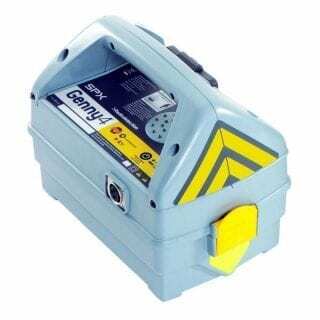 Genny4’s patented simultaneous dual-frequency signal output facilitates location of small diameter cables such as telecoms and street lighting, including spurs. 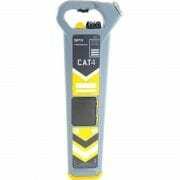 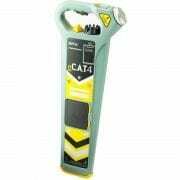 All C.A.T4 locator models have patented technology to detect both signals simultaneously. 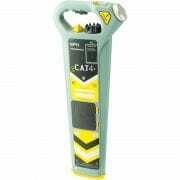 The power boost function in Genny4 enables the locate signal to travel further and deeper, and couple onto utilities more easily. The Genny4 offers, alongside its standard power mode, a Signal Boost feature which increases the output signal by up to 10 times allowing you to locate over extra distance and depth.